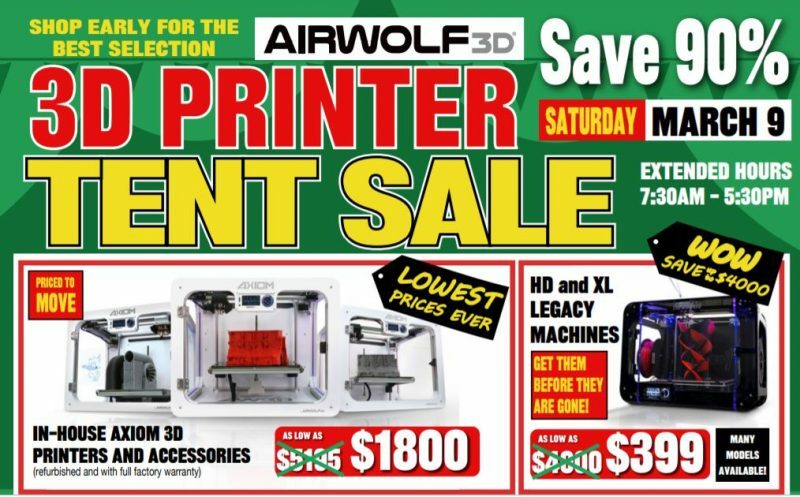 Airwolf 3D disrupts the 3D printing industry as it announces the release of HydroFill Water-Soluble Support. Designed for use with almost any brand or type of FFF 3D printer, HydroFill is the first filament of its kind to wash away easily after providing highly effective support structures for parts printed in ABS and PLA. LAS VEGAS, NV, Jan. 5, 2017. 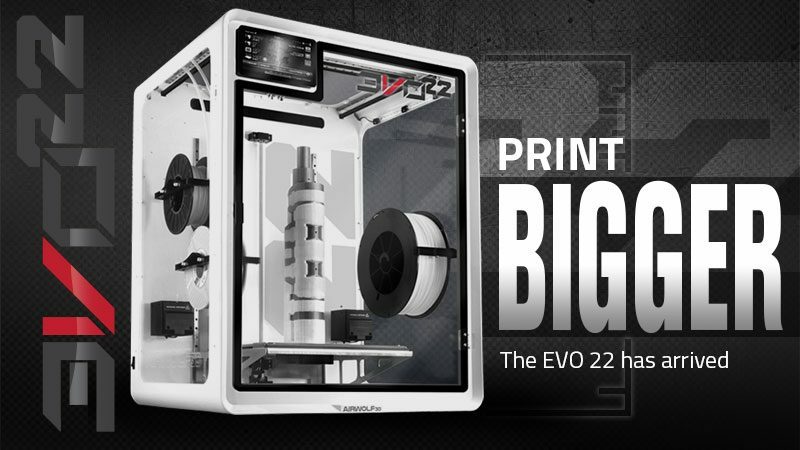 Those who use 3D printers now have the opportunity to break away from traditional support material and create objects previously thought impossible to 3D print. 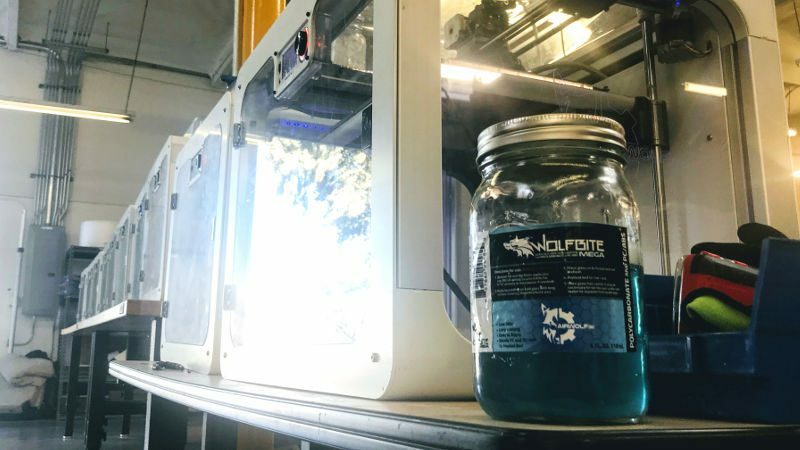 California-based Airwolf 3D today announces HydroFill Water-Soluble Support, the world’s first highly effective washable support material for large ABS and PLA parts. Designed for use with any brand of compatible FFF 3D printer, the new filament withstands high temperatures, strongly bonds with ABS and PLA plastics and rinses away with water. 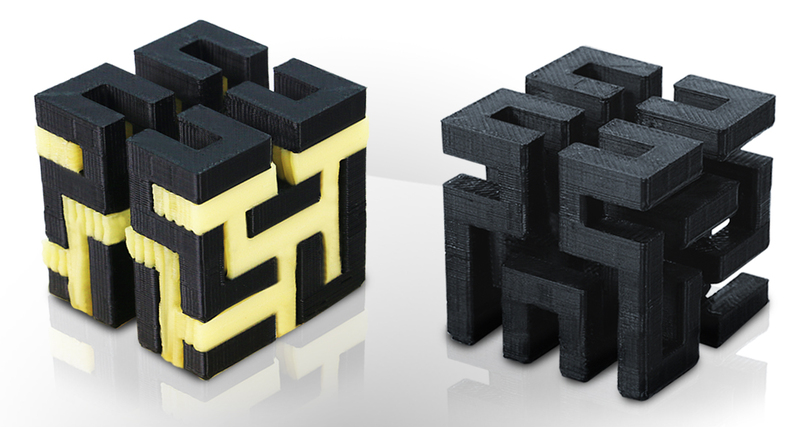 Impossible to print without supports, the puzzle cube with and without HydroFill support material. 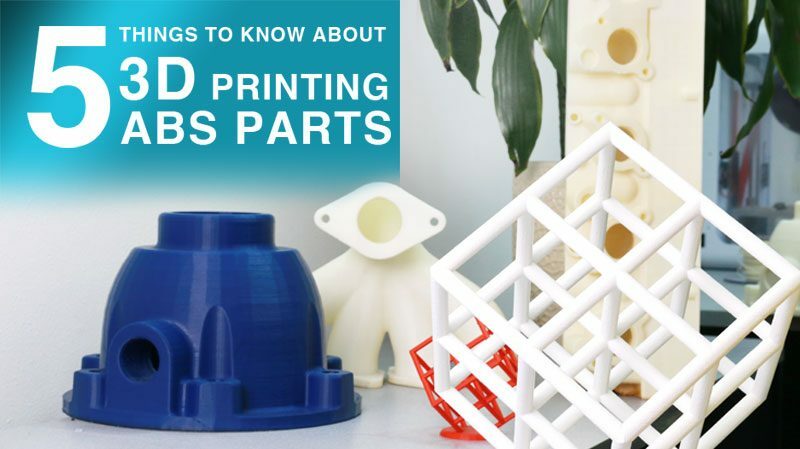 Until now, most 3D printer users were restricted to 3D printing only certain types of designs because there were limited options available when it came to support material, or support structures. 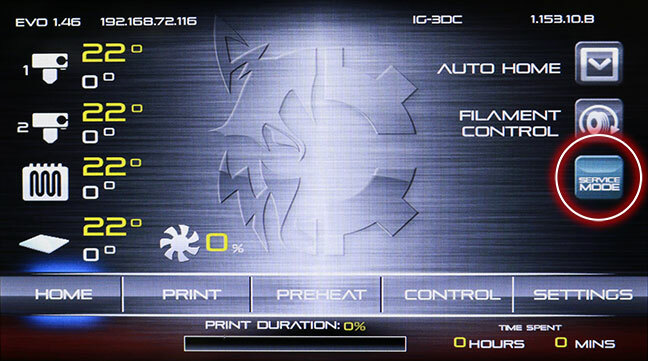 The most basic method of employing support is to use the same material that is used for the object being printed. With this technique, the support is erected similarly to scaffolding on a building and “props up” any steeply angled overhangs. Referred to as “breakable” support, this type of support is effective, but can be messy, time-consuming, and difficult to remove by mechanical breakage or trimming. 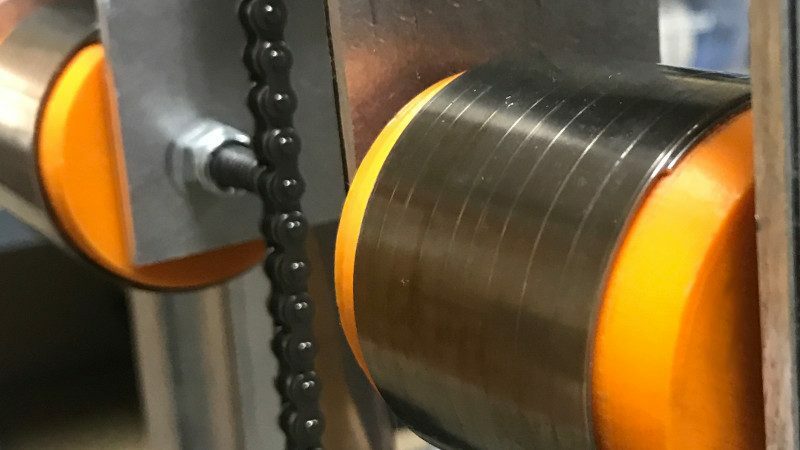 It is not unusual to spend hours cleaning or cutting away support material from a 3D-printed object using razor blades, scalpels, sandpaper, and even power tools. The HydroFill Gearbox features rotating elements thanks to real, working gears enclosed inside the box – a design that is impossible to 3D print without effective soluble support material. Some objects, such as the HydroFill Gearbox pictured above, are even impossible to print because while the internal geometry of the part requires internal support, the outer portion of the design makes it extremely difficult, even impossible, to get inside the object in order to remove its internal support material. For years, people have tried to solve this problem with support structures that are supposed to dissolve in water or various chemicals. These products are messy and even dangerous — plus, none of them have proven very successful. 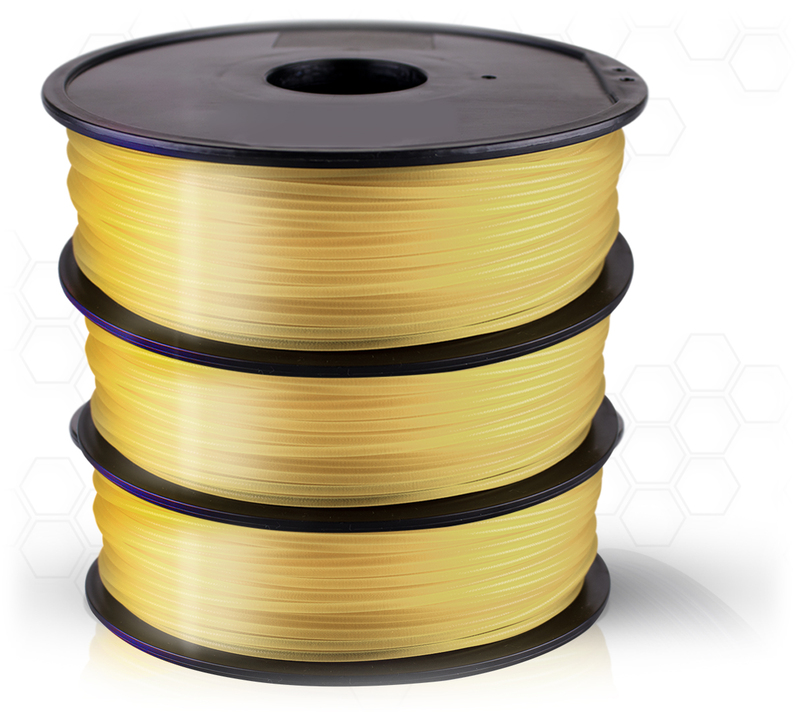 Available in both 1.75 mm and 3.0 mm sizes, HydroFill Water-Soluble Support is a “universal” filament designed for use with virtually any dual head 3D printer. Hydrofill Water Soluble Support was developed at Airwolf 3D in conjunction with Prof. Miodrag ‘Mickey’ Micic, Sc.D., Ph.D., a department chairman and professor of engineering design technology at Cerritos College in Norwalk, CA. 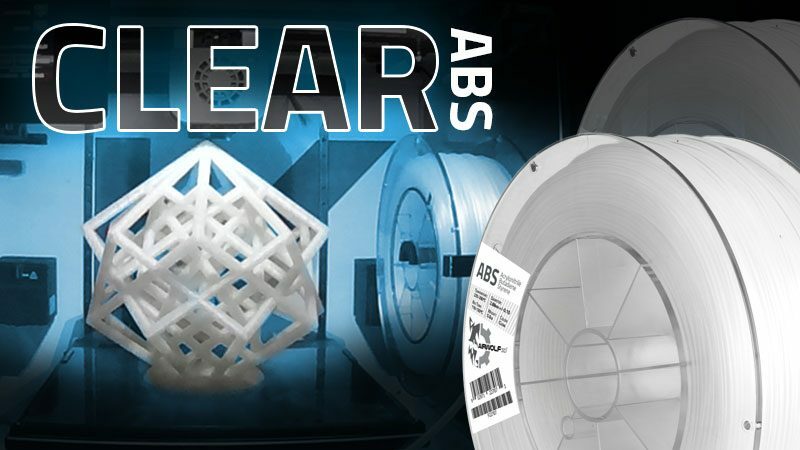 HydroFill Water-Soluble Filament joins Airwolf 3D’s suite of innovative products, such as Wolfbite Premium Bed Adhesion Solution, designed for use with virtually any dual head 3D printer. 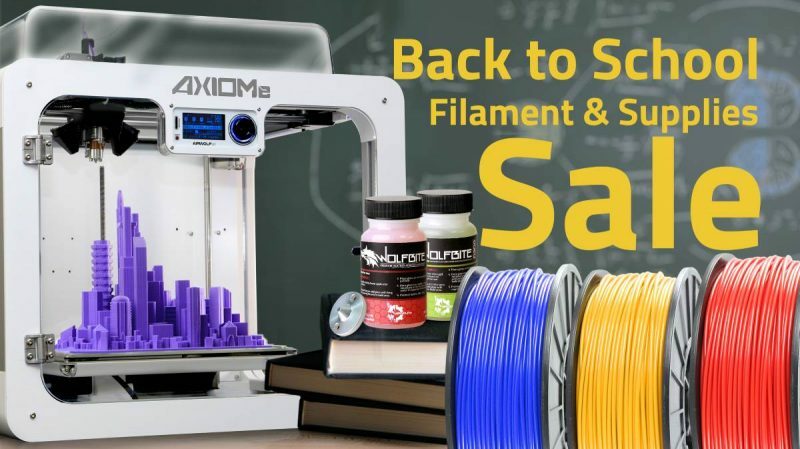 To better accommodate users with different brands of 3D printers, HydroFill Water-Soluble Filament will be available in both 1.75 mm and 3.0 mm diameters for an introductory price of $98.00. Airwolf 3D will debut the revolutionary soluble support material at CES 2017 in Las Vegas, NV. This entry was posted in Blog, Featured, News, Press Releases. Bookmark the permalink.